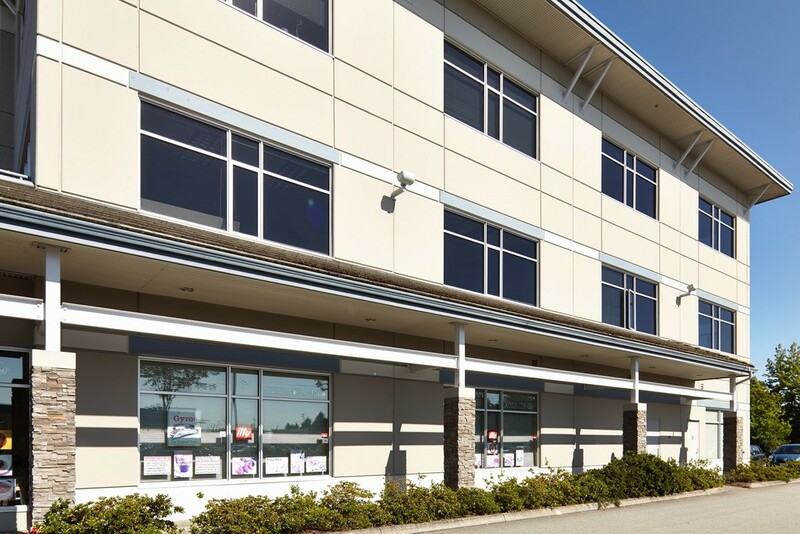 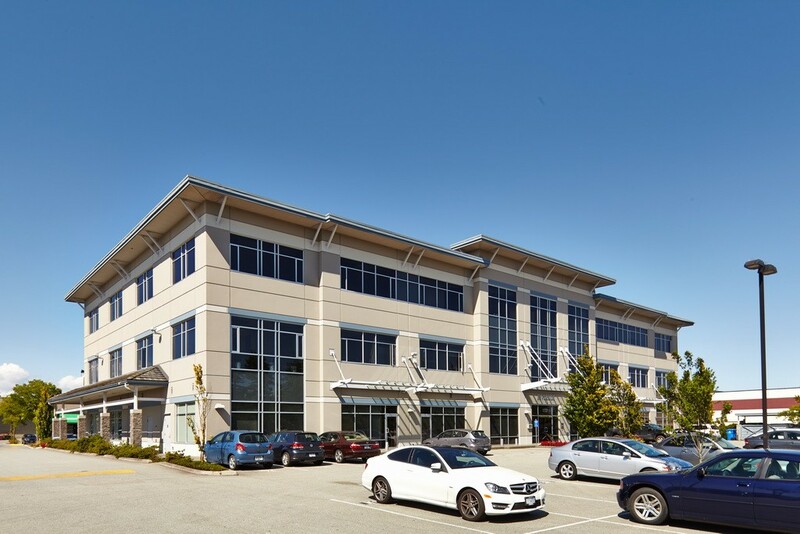 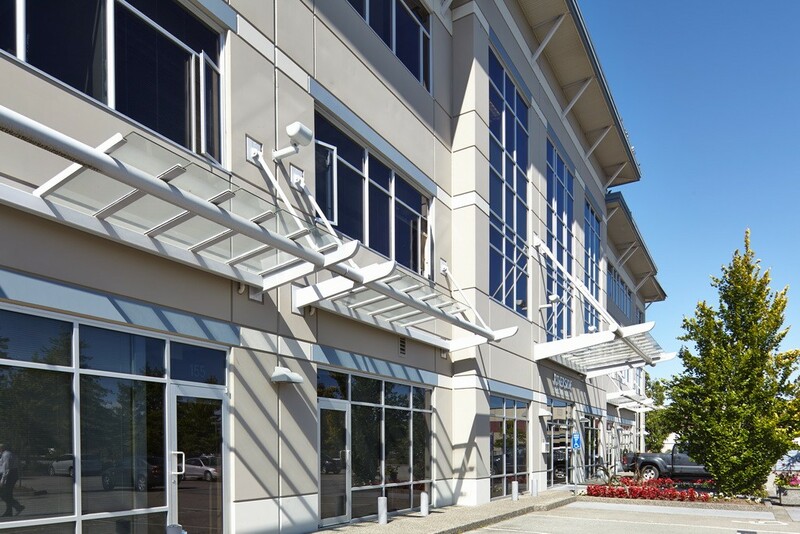 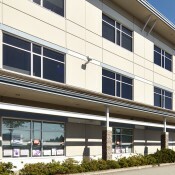 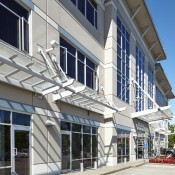 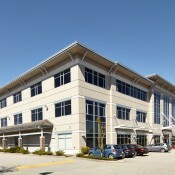 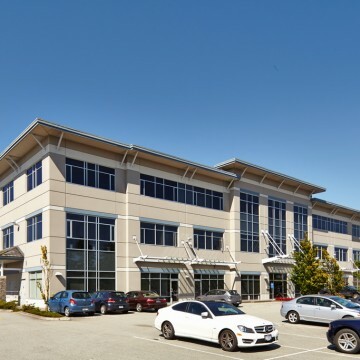 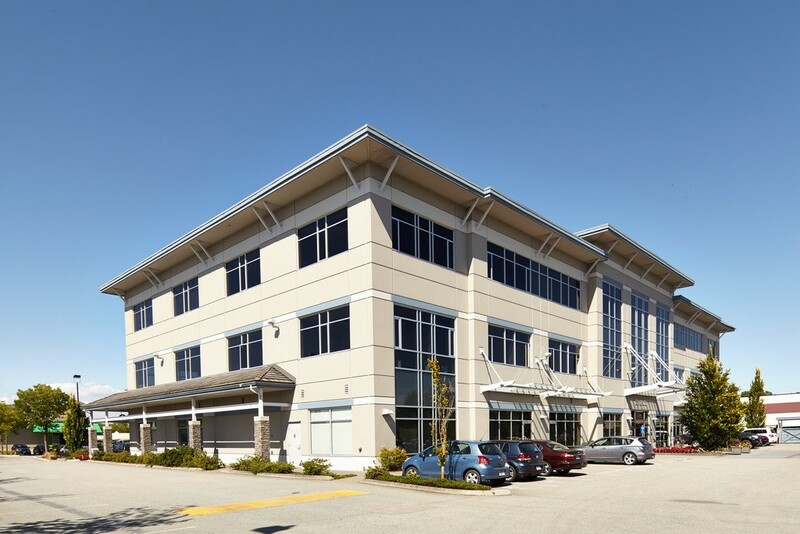 Riverside Professional Centre offers high-quality, professionally managed retail and office space, located at 11331 Coppersmith Way, Richmond, BC, inside Riverside Business Park. 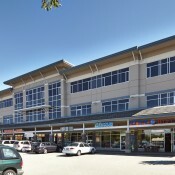 The park is easily accessible from Highway 99 and is home to a selection of large vendors including Tim Hortons, London Drugs, Burger King and Save-on-Foods, to name but a few. 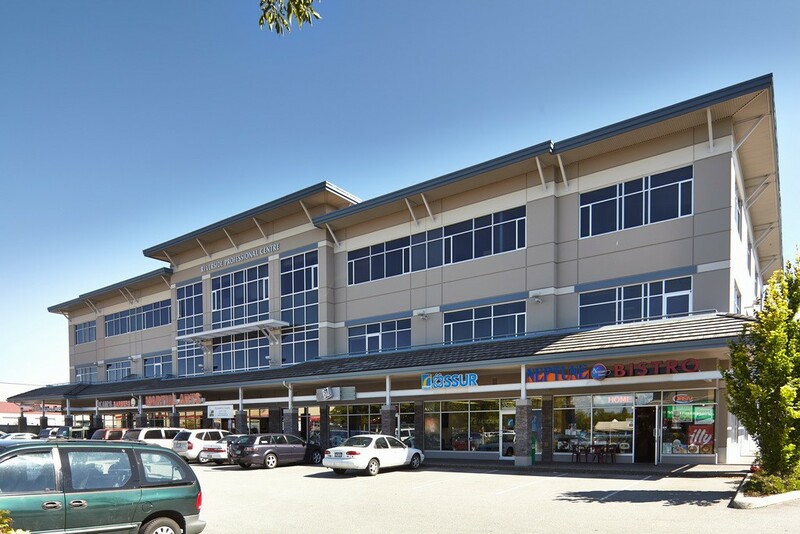 It is also a two minute drive away from the amenities offered by Riverport Sports & Entertainment Complex, including Silver City Cineplex, an ice rink, a fitness facility and a swimming pool.